Aren’t those cookies little gems? They’re the first recipe I tasted out of that book. 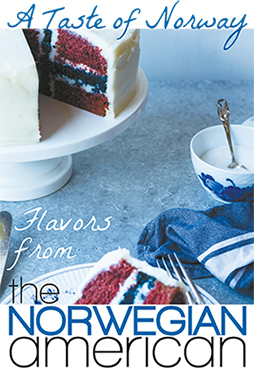 I personally like the ginger–it’s an intriguing twist on typical Scandinavian baking–but I can see how one might not. Let us know how the cardamom goes next time!